Want to transform your home into an entirely new place? Consider hiring remodel contractors! There are many clever ways to remodel your home that can give it a new feel and vibe to freshens things up a bit, without requiring you to move into a new place. 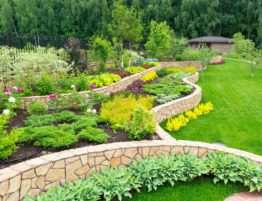 But changing the look of your home is not the only benefit of remodeling. Changing your house’s existing structure can also benefit you financially. Unless you are 100% certain that you will stay in your home for the rest of your life, your home’s resale value is something to consider. 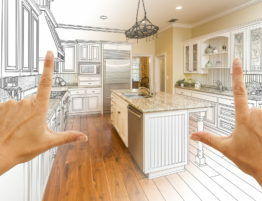 One of the best ways to ensure that your home maintains or even goes up in value is to remodel. Even simple steps like changing the color of a room can help increase the value of your home. Imagine what a full kitchen update would do for the price of your home if you decided to sell. Maybe you have tight walkways in your kitchen, or your hallway closet is weirdly shaped and difficult to store things in. 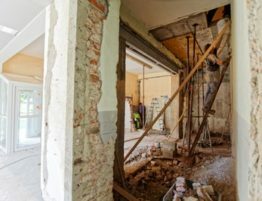 Whatever kind of quirks or oddities there are that make your home challenging to use, a home remodel could help solve these problems. 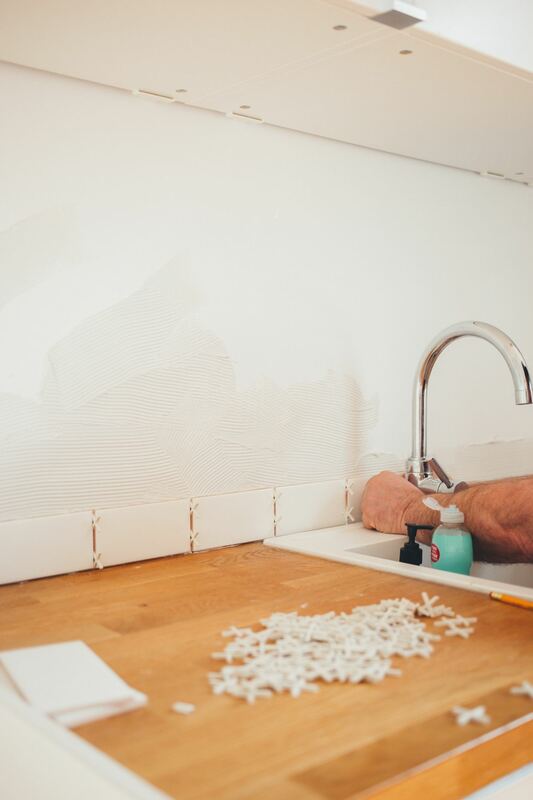 Even if you aren’t sure the solution might be, talking to a remodeling specialist can give you some inspiration for how y to make your home easier to live in. Everyone has family members and old friends who they want to visit them from time to time. Instead of forcing your visitors to stay far away at a nearby hotel or motel, why not have them stay at your place? A home remodeling project can add a room or renovate an existing space into a guest room, which will allow your loved ones to spend more time with you and save them from having to pay for a hotel room. 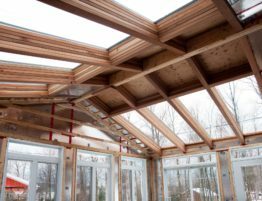 One of the most common home remodeling projects is adding a room to your home or changing an existing one. If you have an elderly parent, aunt, or grandparent that lives with you, it’s important that they have a space to be comfortable. These areas should be adapted for their needs by doing things like removing stairs and making it easier to enter bathtubs and showers. Family dinners are one of the joys of living together with your loved ones. Unfortunately, it’s tough to make a tasty dinner for your family if your kitchen doesn’t have the right equipment. 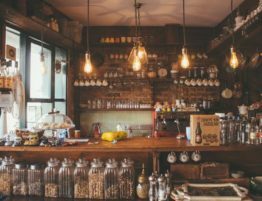 A home remodeling project will allow you to upgrade your stovetops, oven, and refrigerator, or add more room to store food items and equipment to cook with. Before you can pursue any of these remodeling jobs, you need to find the right professionals to work with. 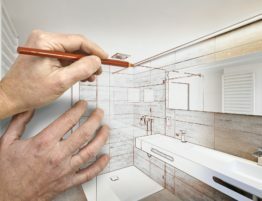 It’s important to look carefully and research thoroughly since home remodelers are performing serious work that has a big impact on your life. 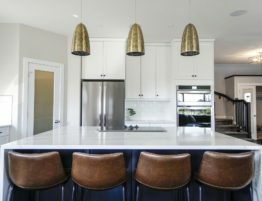 For those seeking the top remodel contractors in the greater Tacoma area, get in touch with our team for a quote or to talk about ideas to make your house feel more like home.